I love the winged eyeliner look but unfortunately I’m not the most punctual person when it comes to getting ready and usually end up with a few seconds to do my eyeliner because of the hurry. So I know that the usual eyeliners won’t do any justice to my beloved winged eyeliner because let’s face it eye makeup is one department where you just can’t be lousy. So what’s that one liner that will provide me the best of both worlds? 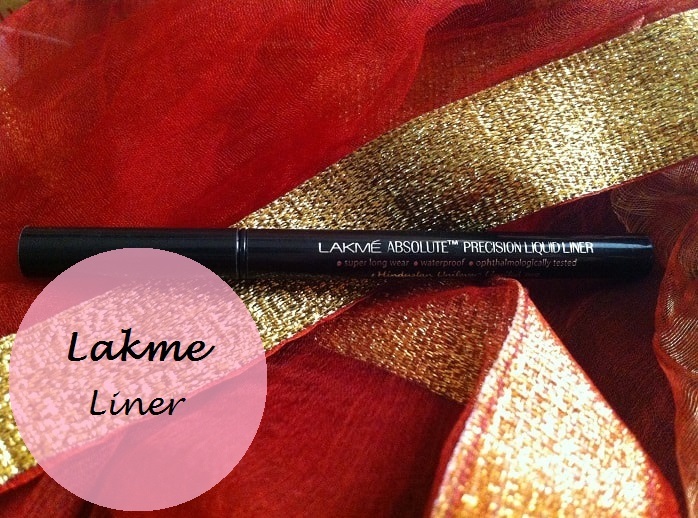 The answer is Precision liquid liner by Lakme which I will review and swatch today. 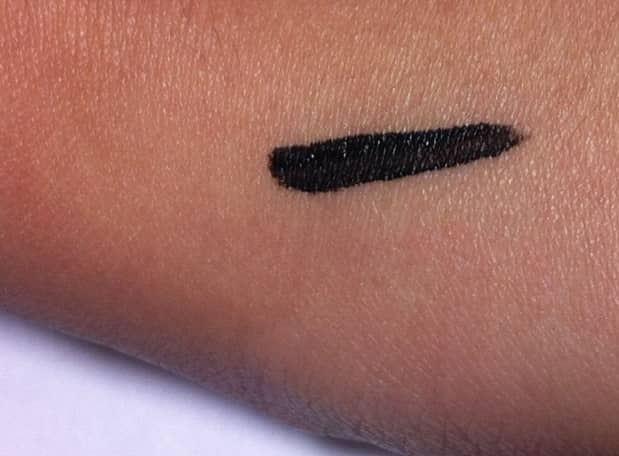 Basically any eyeliner look can be achieved with it because of it’s easy to use design. 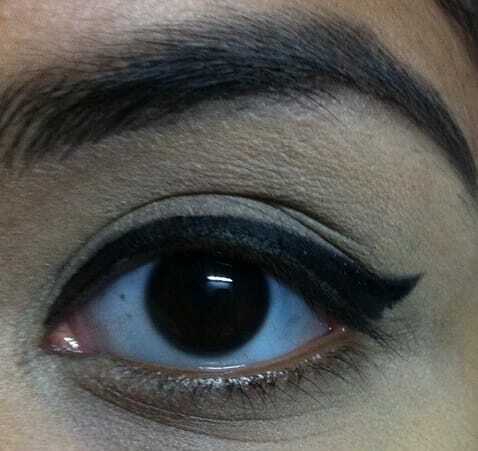 Be it a single stroke or a dramatic cat eye, whichever one prefers. 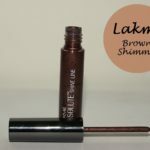 Lakme Claims: Lakme’s Absolute Precision Liquid Liner now comes in a pen-format for easy grip and single stroke application. 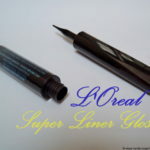 Its foam tip eyeliner gives you complete control and precise lining for easy one-stroke application. 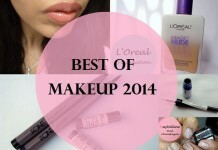 Perfect for creating bold, structured eyes. Packaging is very simple. 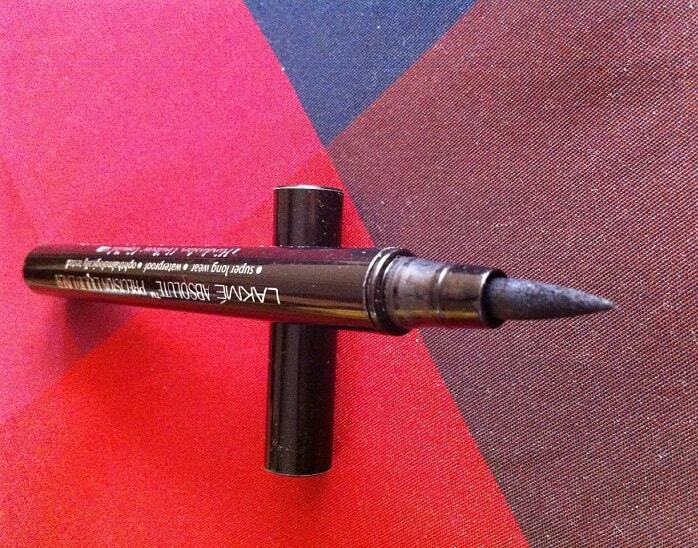 It’s black colored, pen-shaped eyeliner. 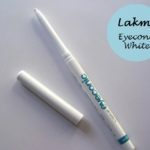 There is nothing special about the packaging of this Lakme pen, however according to me it looks pretty classy with all the monochrome feel to it. That’s basically because I’m a lover of black. 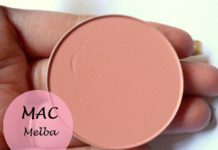 Pigmentation is good and glides on smoothly. 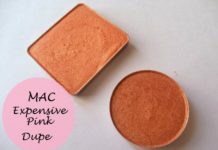 The great thing about this is that it is so easy to use and does exactly what it says which is mistake proof application in most circumstances unless you’re listening to your favorite song and suddenly break into a dance, then yes, there are high chances that you might mess up your eye makeup! Anyways coming back to the topic the staying power is very good. Does it smudge? Nope! There have been instances where I’ve run a finger over my wing unknowingly and thought that’s it! I’ve messed it and to my surprise there was absolutely no damage! 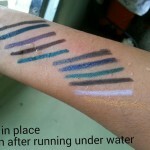 No rashes and no irritation post application and unlike many other liquid liners this does not become stiff after drying which is a very good point. 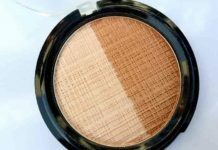 However, the quantity of this product is not much so there are chances of it getting used up real quick, say within a few months. Also, removing the liner is not a hassle. 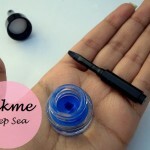 There are many eyeliners that you literally have to scratch to take off but this Lakme liquid liner is not one of them. 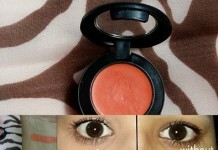 So it will be easy to correct your mistakes without ruining the whole look. 425 bucks for 1.2 ml is a little on the pricey side for somebody who doesn’t want to spend so much on an eyeliner. 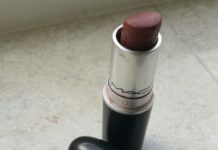 The quantity is just 1.2 ml which means it will get over in a few months. 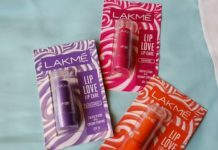 Price: Rs.425 for 1.2 ml. 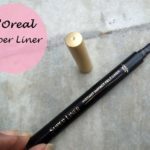 PARTING WORDS (pun not intended): I do recommend this product because it is easy to use and almost any eyeliner look can be achieved due to its unique foam tip design. 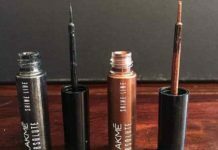 Yes, it is more on the expensive side but for someone who is looking for good eyeliner, the search might end here. 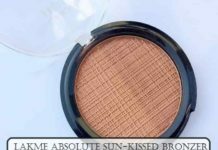 Especially with the dramatic eye looks coming back in vogue as donned by our timeless beauties from Mumtaaz to Sharmila Tagore, it’s worth a try. 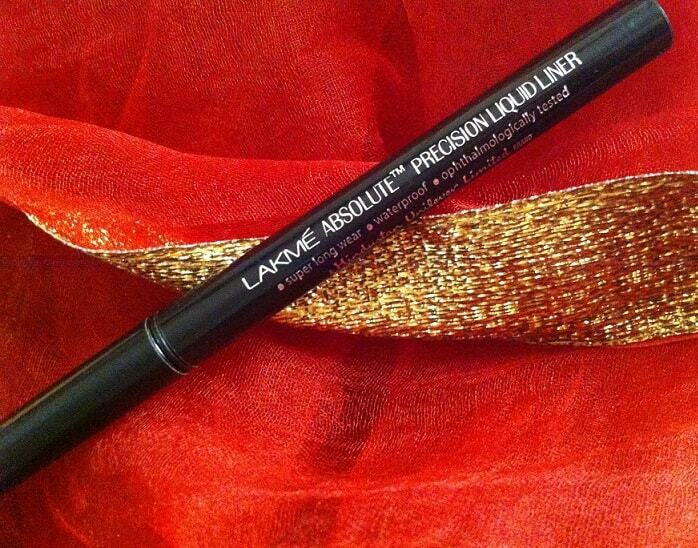 Have you tried Lakme Absolute Precision Liquid Liner? 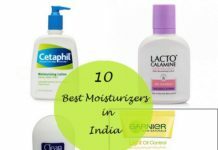 Share your views with us. 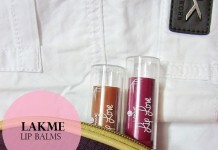 Somehow this never worked for me, I like the Oriflame one much better. Yes, that happens quite often. i wanna try dis !!! 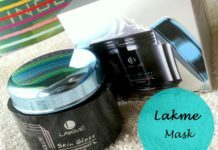 We’ll be Posting a Product review for this very soon!